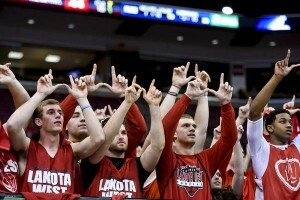 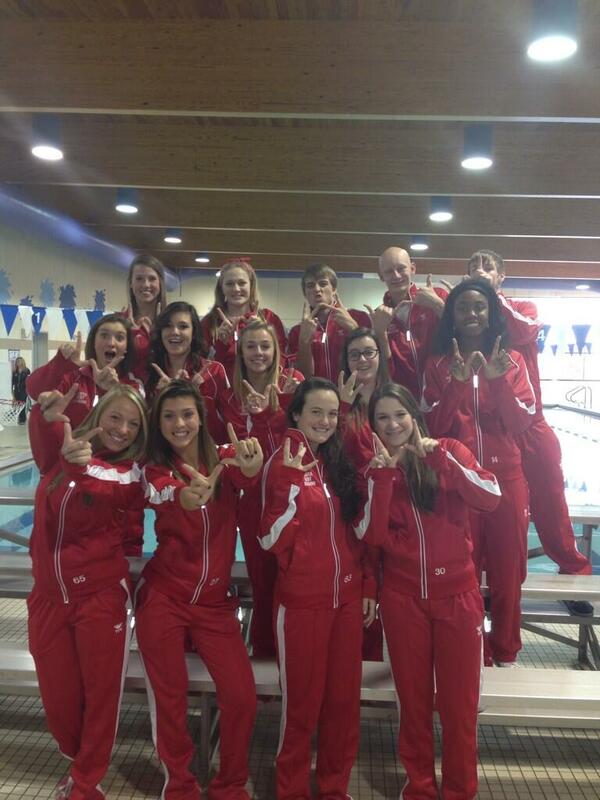 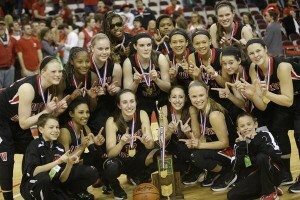 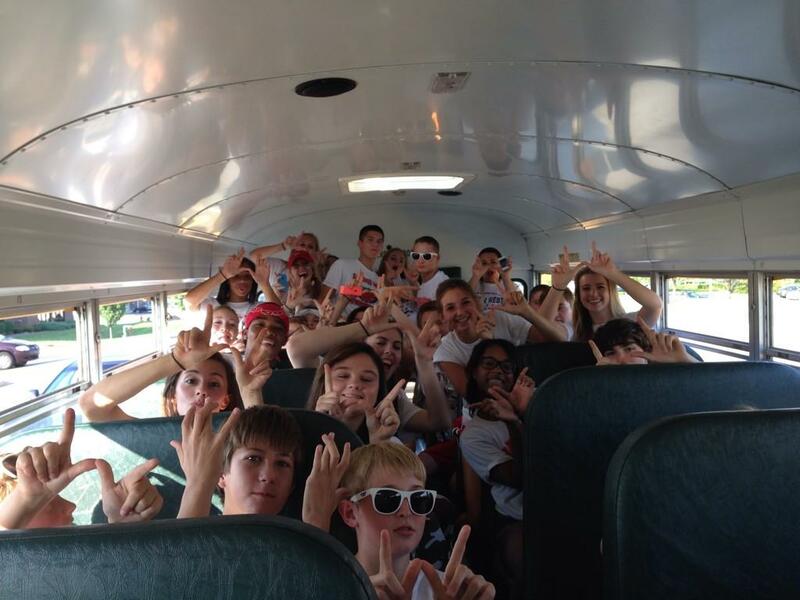 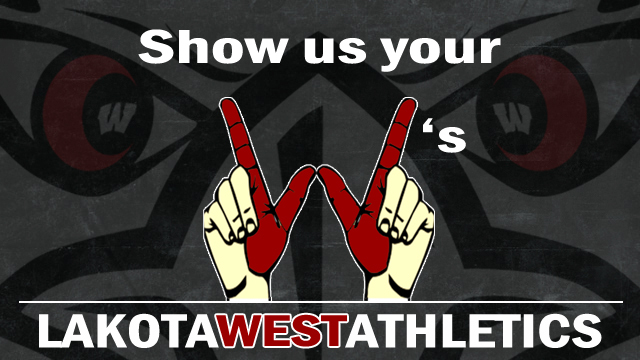 Lakota West Students, Alumni and Staff: We want to see your West PRIDE!! 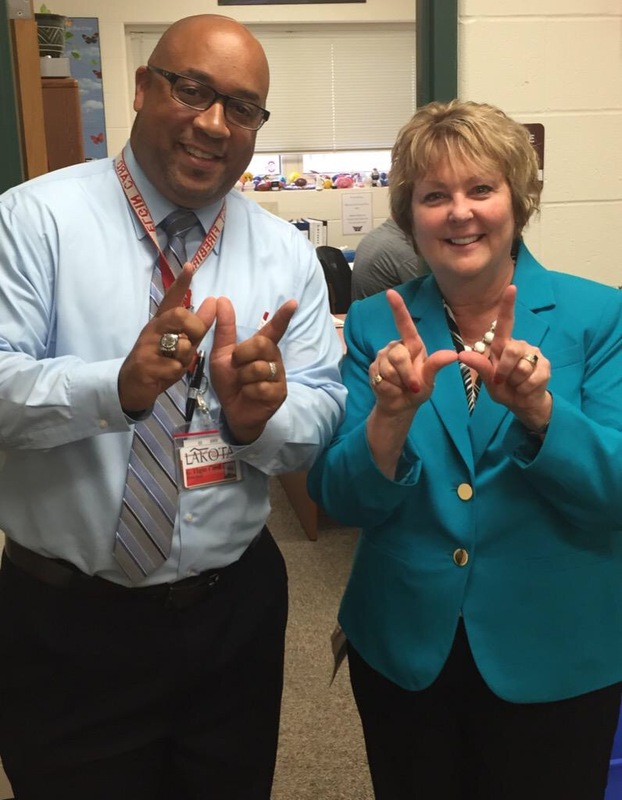 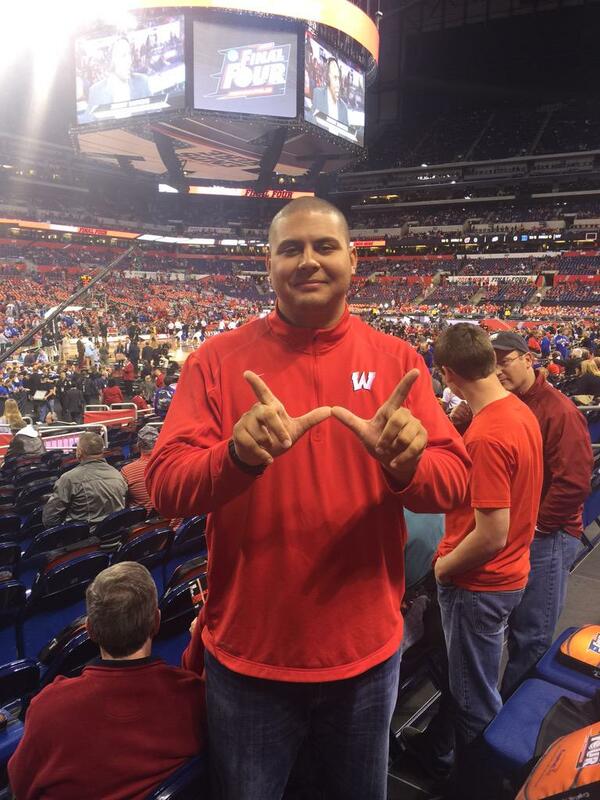 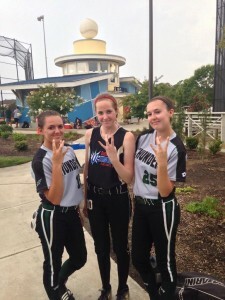 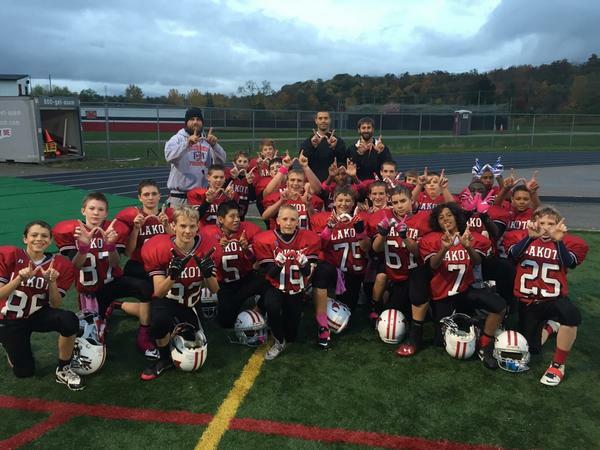 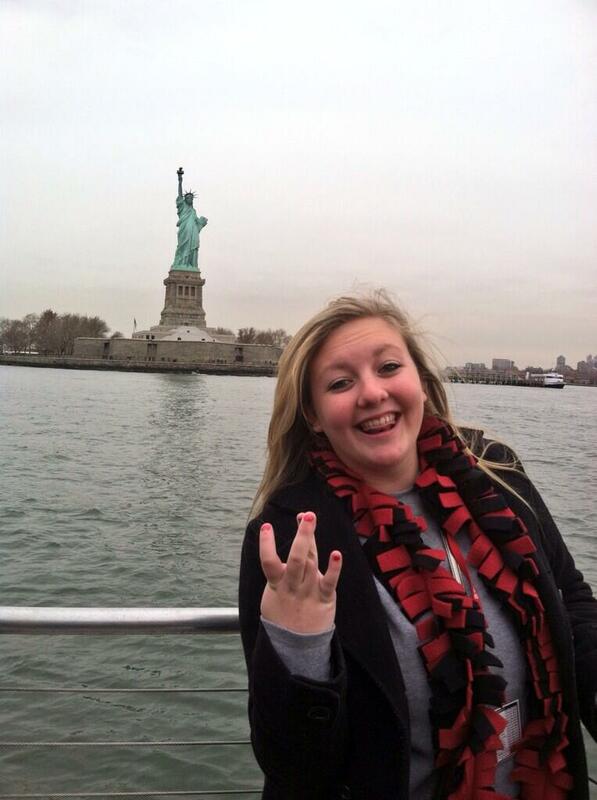 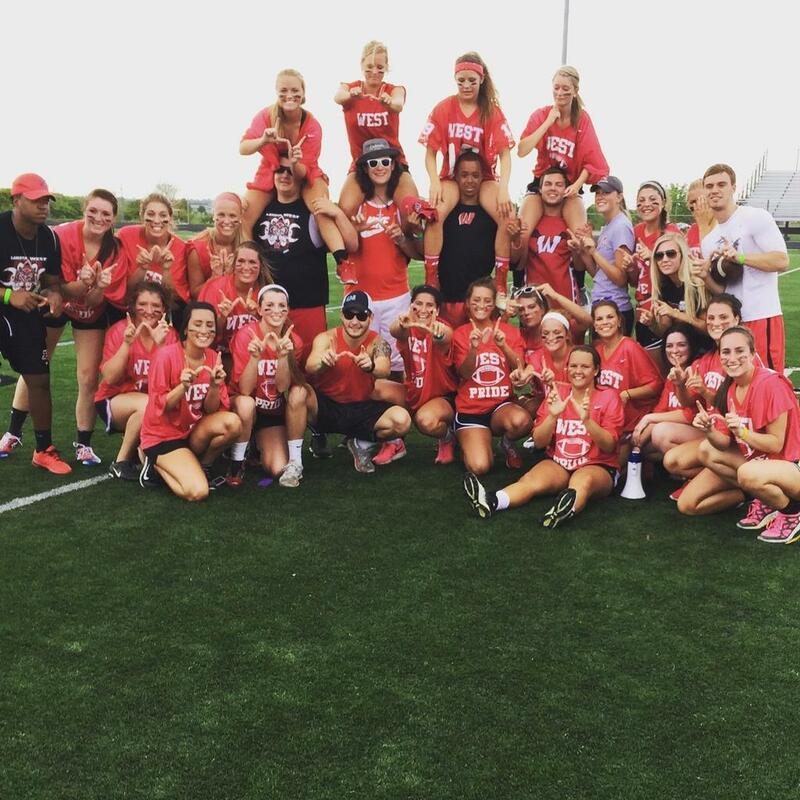 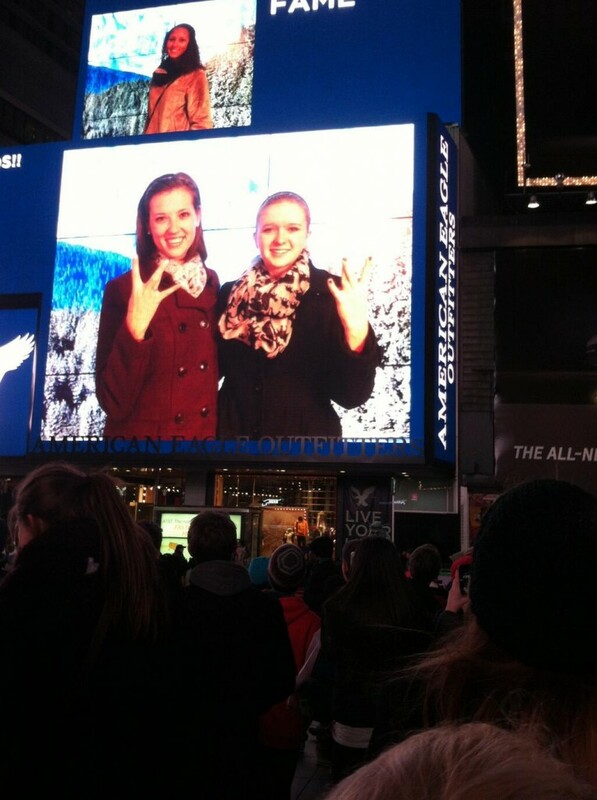 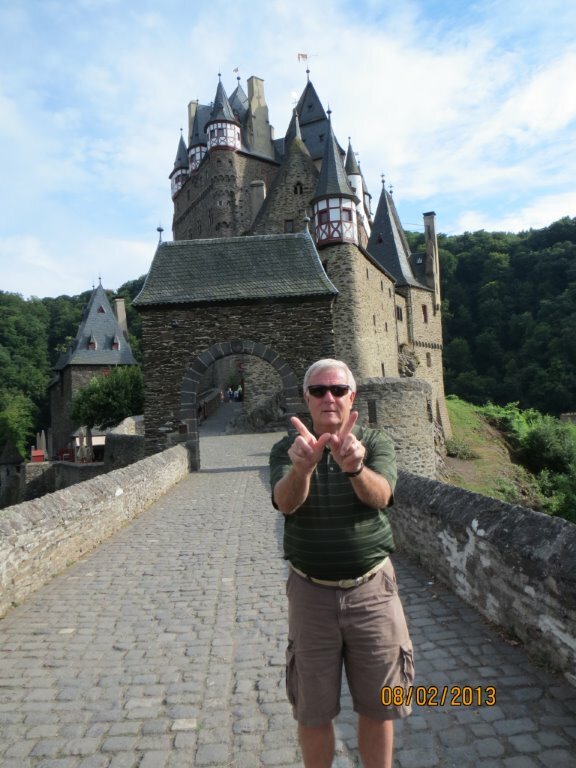 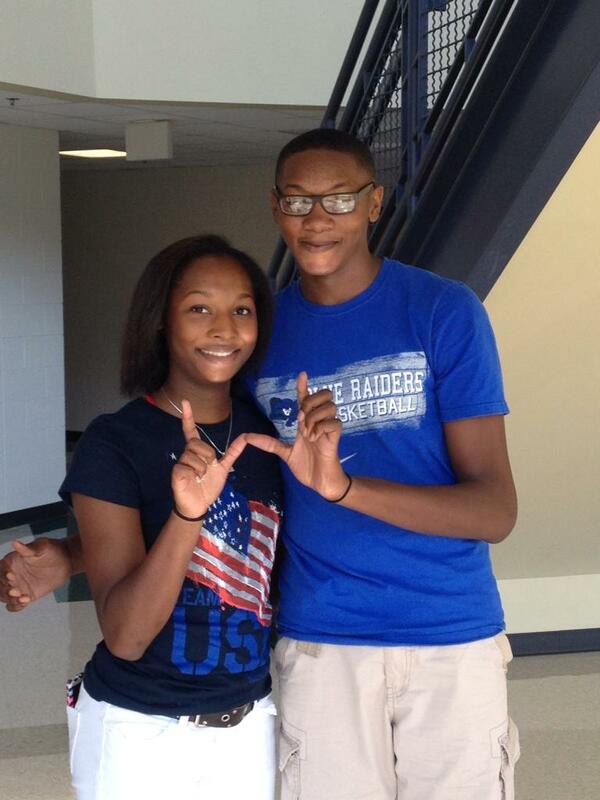 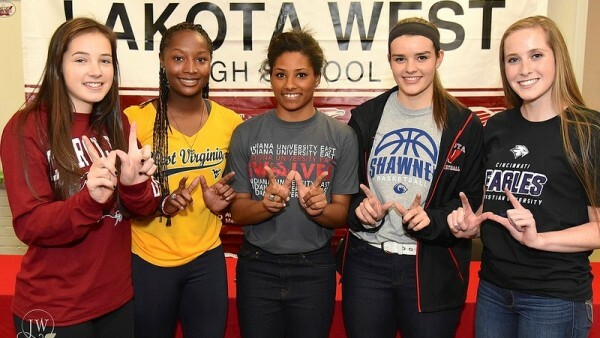 Send us pictures showing off your “W.”Whether you’re in college, out of state, out of the country or even spending time in West Chester, send us your “W” pictures. 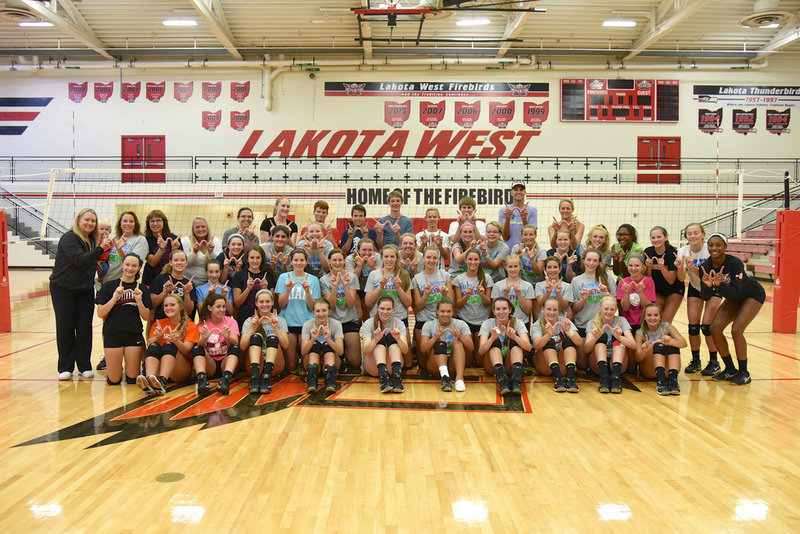 Please include the names of the participants in the picture and include graduation year or additional info that may be helpful! 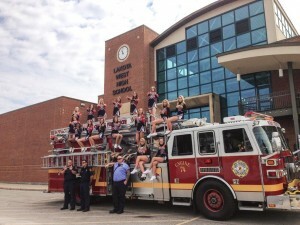 We will post them on the web-site as they arrive. 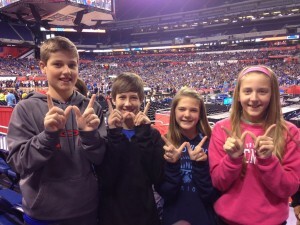 West students at the JEA convention – Spicing up Hollywood!!! 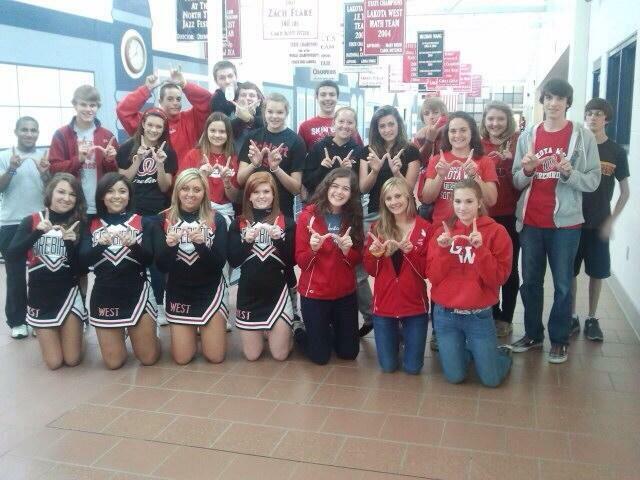 Coach Fetzer’s Engineering II students. 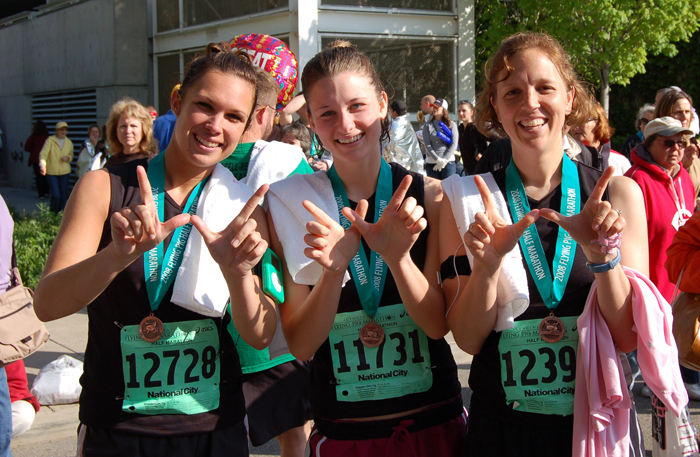 Teachers Lindsay Hauck, Bethany Dunn, and Jody Googins immediately following the Flying Pig Marathon Tennis team following a 2nd place finish at the GMC Tournament. 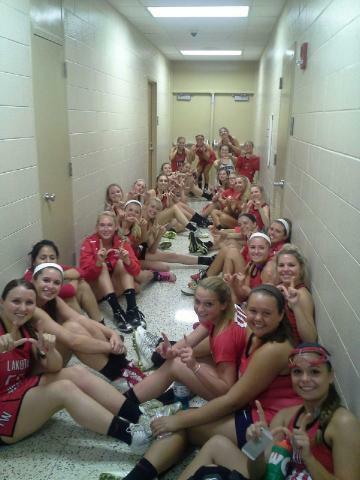 The Extreme Home Makerover crew playing softball at Lakota West after a hard day’s work. 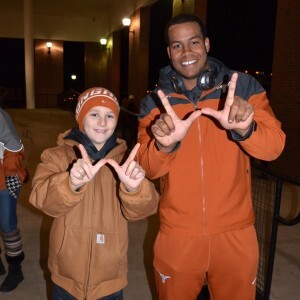 Brandon Miller (2012) and CJ Miller (2009) at Exit Glacier Seward, AK Ohio State Buckeye and Lakota West Grad Steve Rehring with Mr. Card and his nephew Brad. Ohio State Buckeye and Lakota West Grad Solomon Thomas with Mr. Card and his nephew Brad. Private First Class, Mark Moody, United States Army, somewhere near the Turkey-Iraq border, 1991. 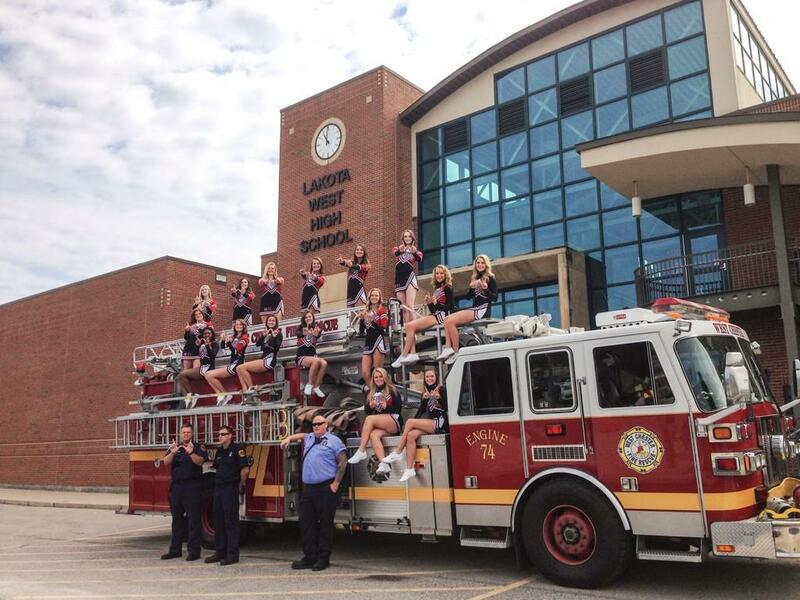 Also pictured Ezra Stout, Ryan Bollinger School pride shows at a football game Junior Varsity Cheerleaders Tennis team flashes W’s after winning the GMC Tournament. 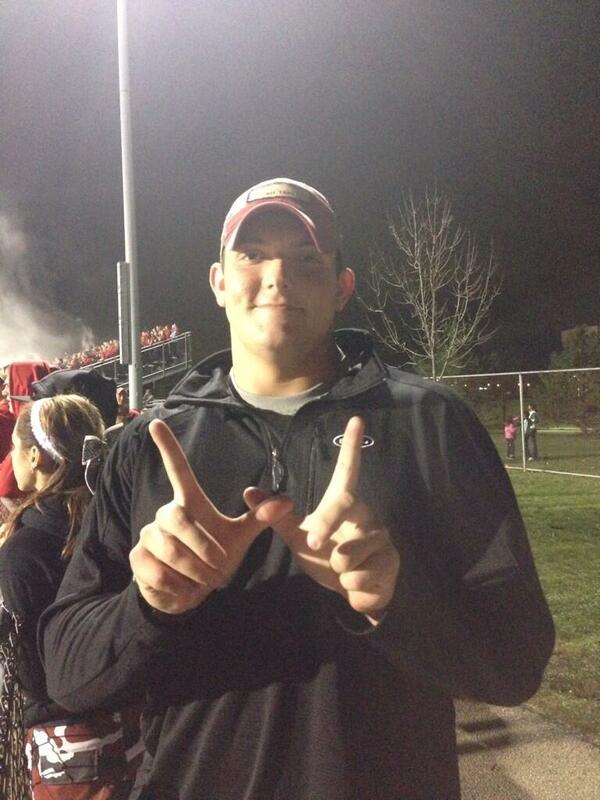 Officials at the Powder Puff football game. 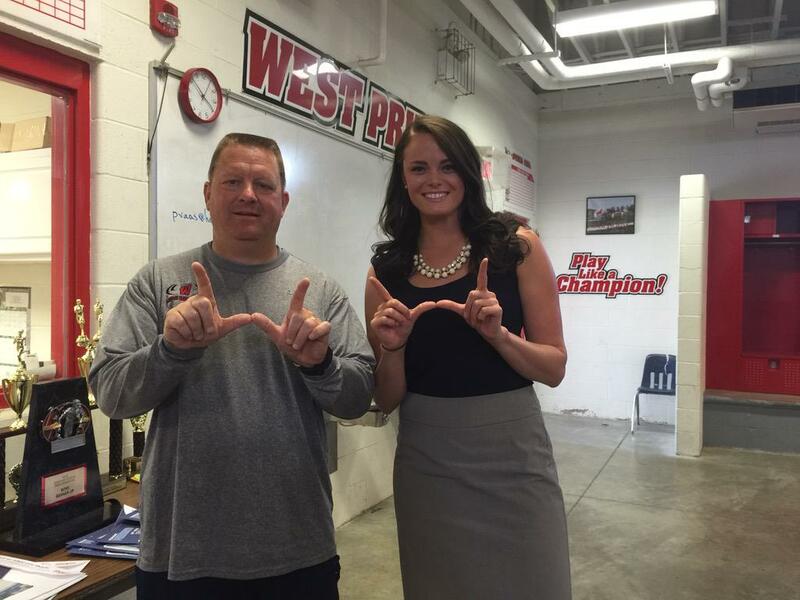 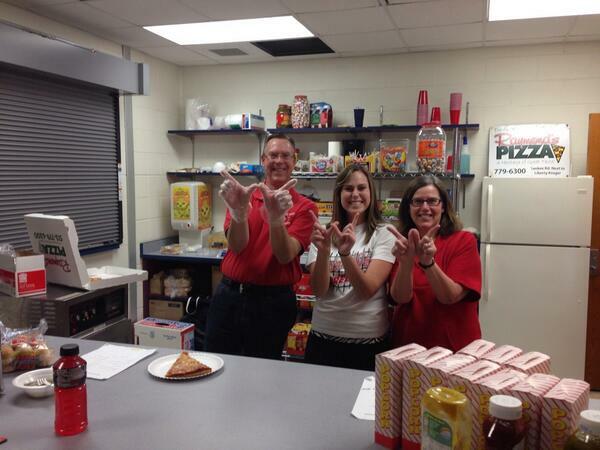 The University of Wisconsin’s head football coach Bret Bielema recently made a visit to Lakota West. 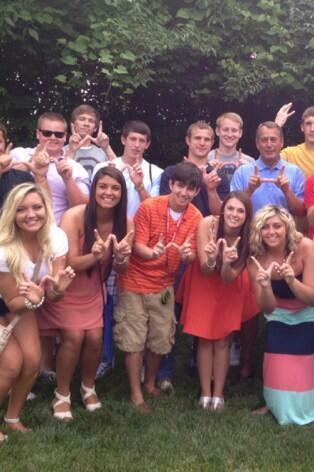 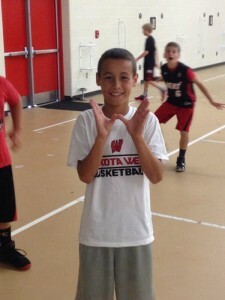 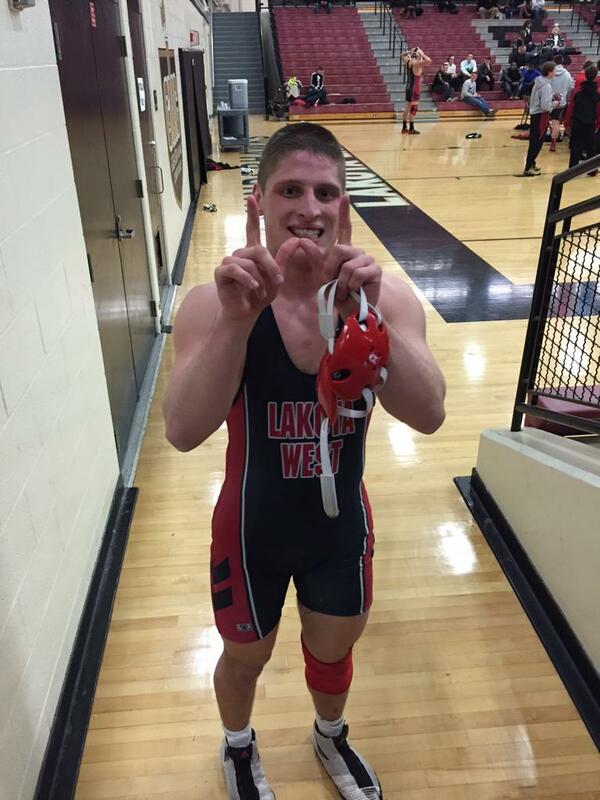 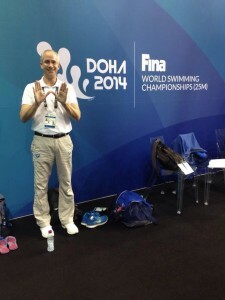 He wasn’t afraid to flash his W! 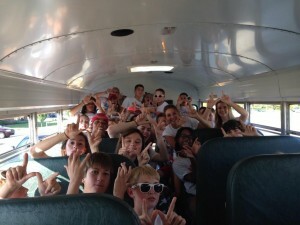 Miami’s Andrew Phelan and Butler’s Matt Foor along with West junior Aaron Phelan on Barefoot Beach Fla., NEW YEARS DAY 2009 Spanish students in Spain over last summer. West boys at a baseball tournament at Notre Dame. 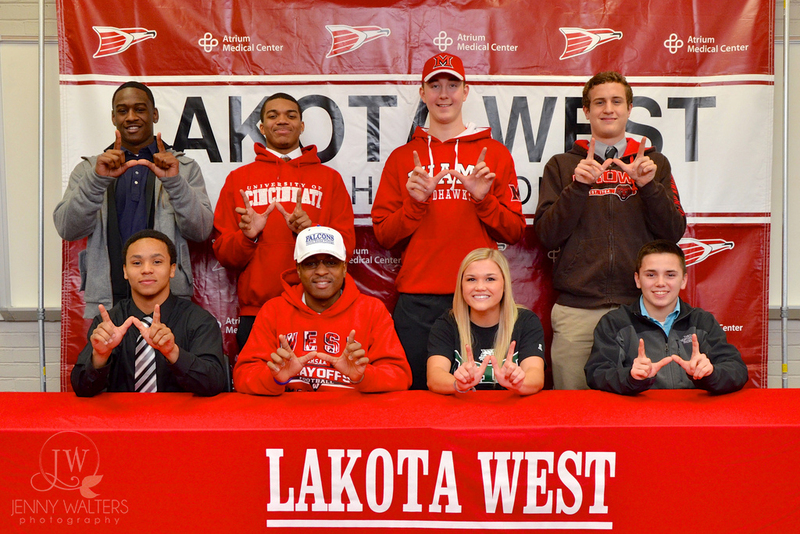 Lakota West seniors before the 2010 Homecoming Dance 2002 West grad Anthony Rickert-Epstein working in Hollywood with Snoop Dogg and Tiny Lister aka Debo 2-year old Audree – A big Lakota West Fan!!! 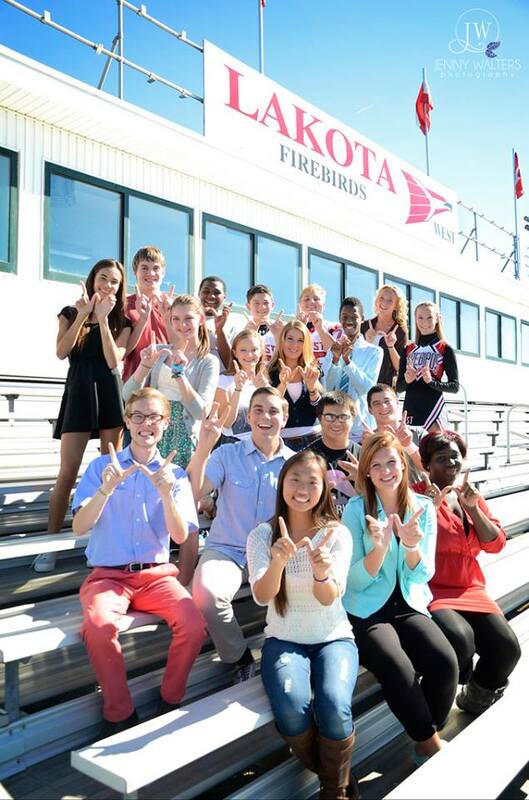 Mr. Fetzer’s Engineering and Drawing Class Showing their W creatively! 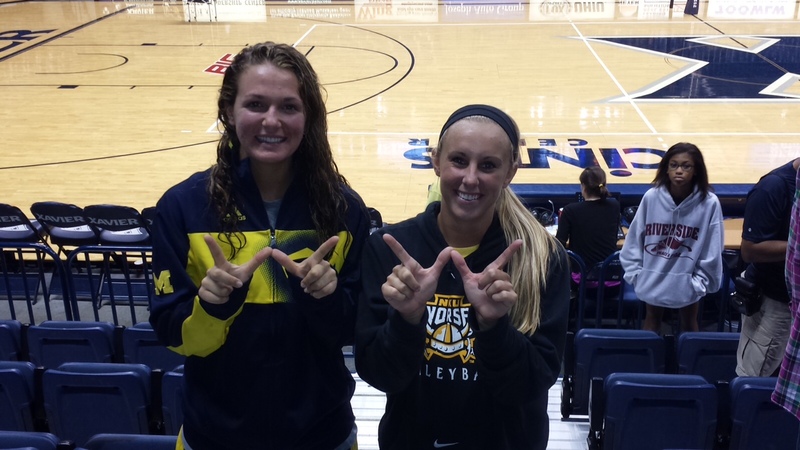 Jeff Maupin ’07, Miranda Powell ’07, Megan Holt ’14, Sarah Maupin ’14 and Jeff Maupin 1981 in Panama City Beach, FL Kate Eaton (’14) and Kevin Eaton (’17) showing their “W” in front of the Parthenon in Athens, Greece. 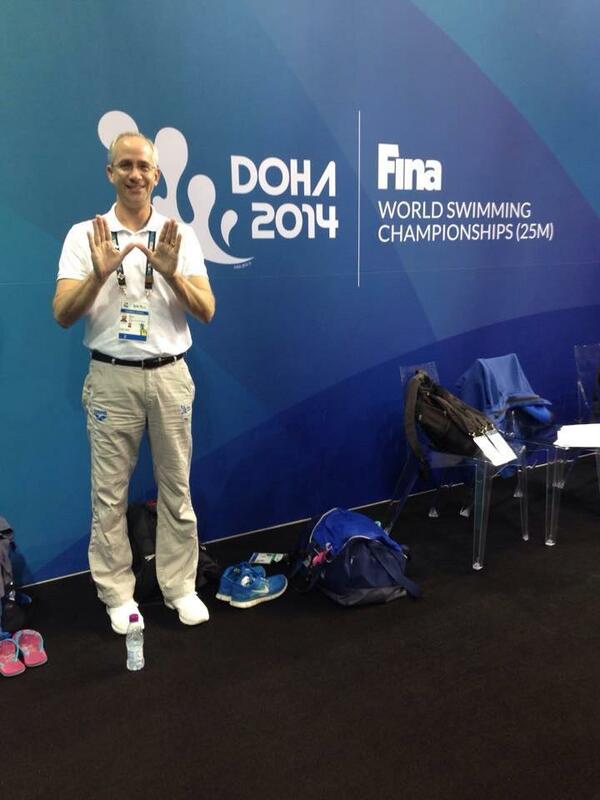 Gary Brockman – Disney Liz McMahon’s Illini sweep Ohio State! 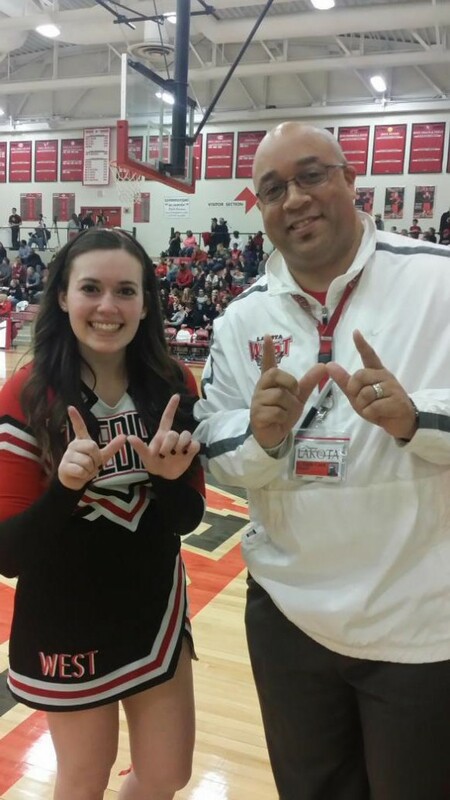 Volunteers Showing School Spirit at The 2013 Girls East/West Basketball Game West Girls Basketball team flashing their W’s with T-bird teams that played at halftime. 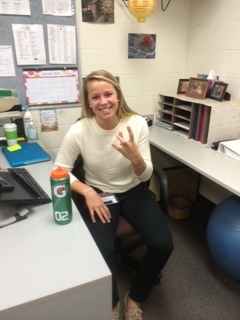 Lakota West Grad & Professional Soccer Player Brigit Reder is a substitute teacher in our building today! 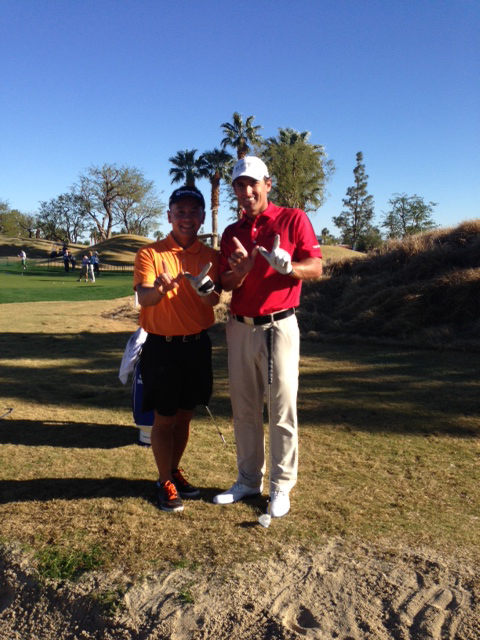 #westpride West Basketball Dad, Steve Nguyen, sends a “W” with PGA Pro Charles Howell from the Humana Pro Am in California! 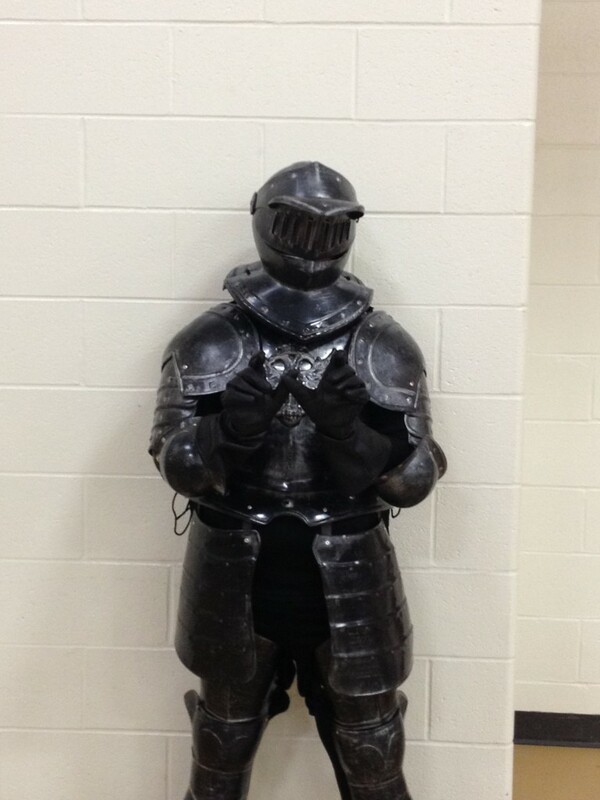 #westpride rubbing off on the Northwest Knights Mascot. 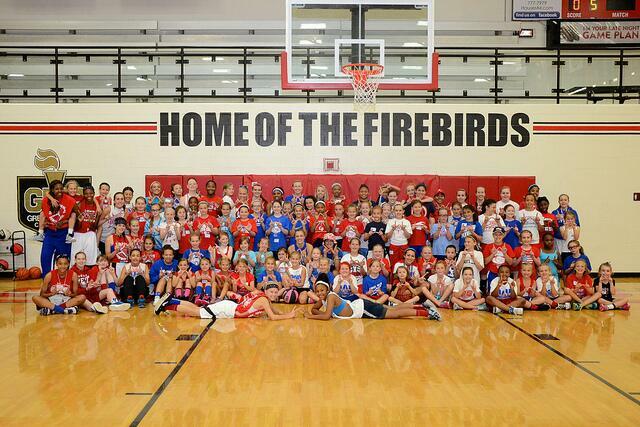 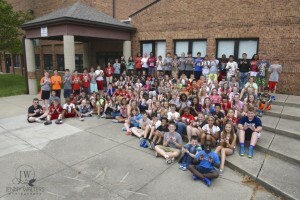 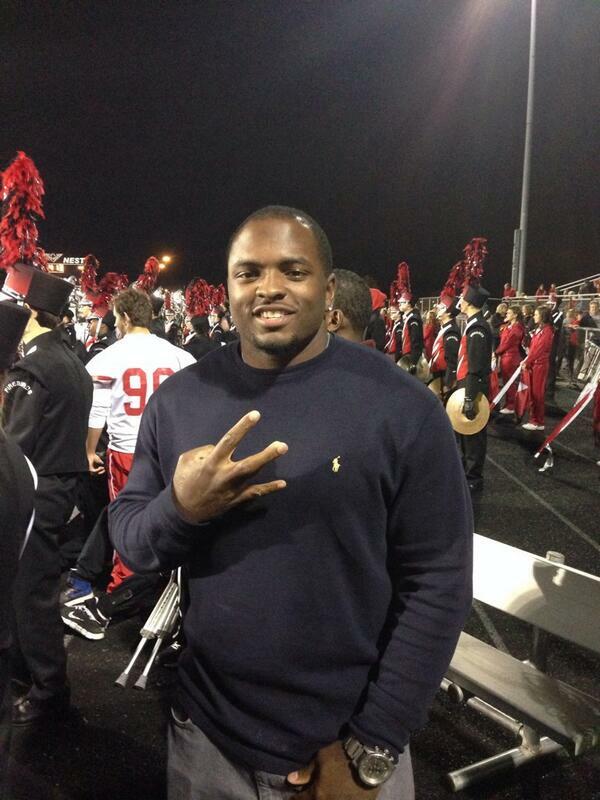 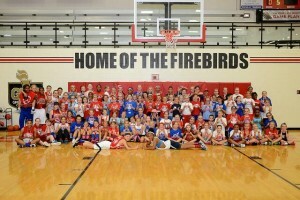 Once a Firebird, always a Firebird! 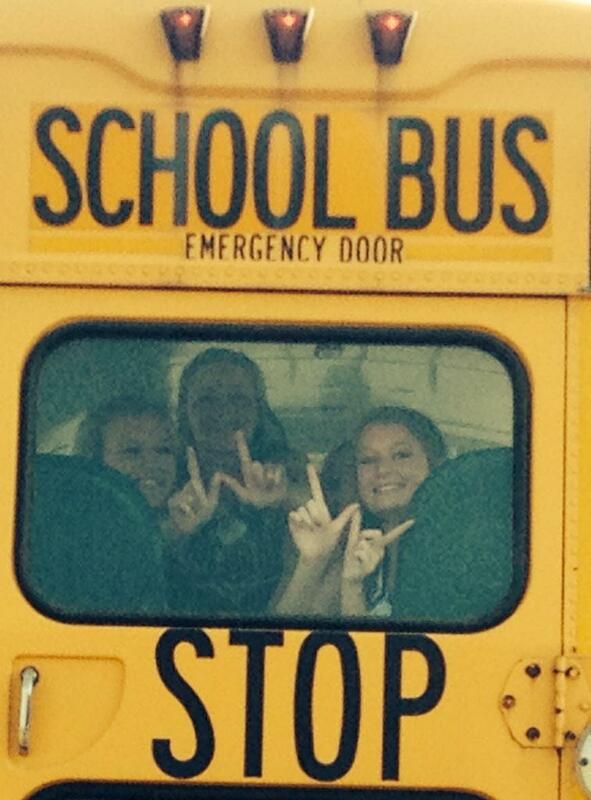 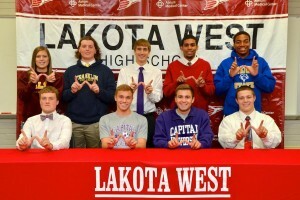 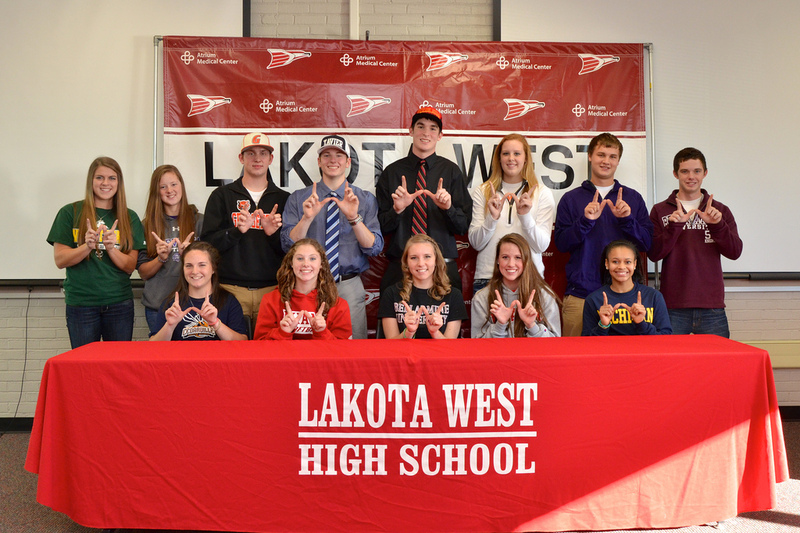 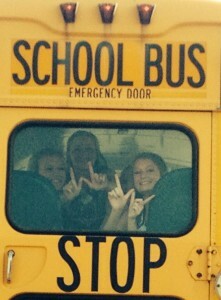 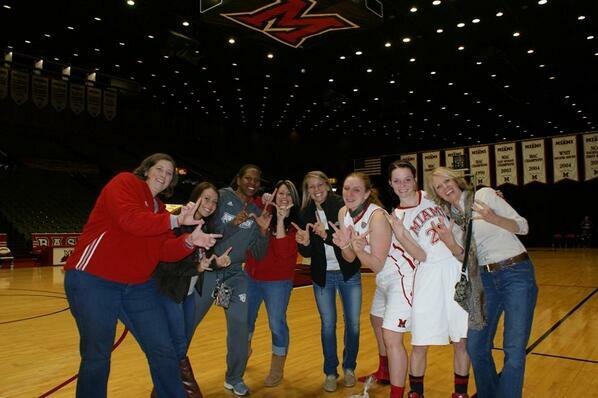 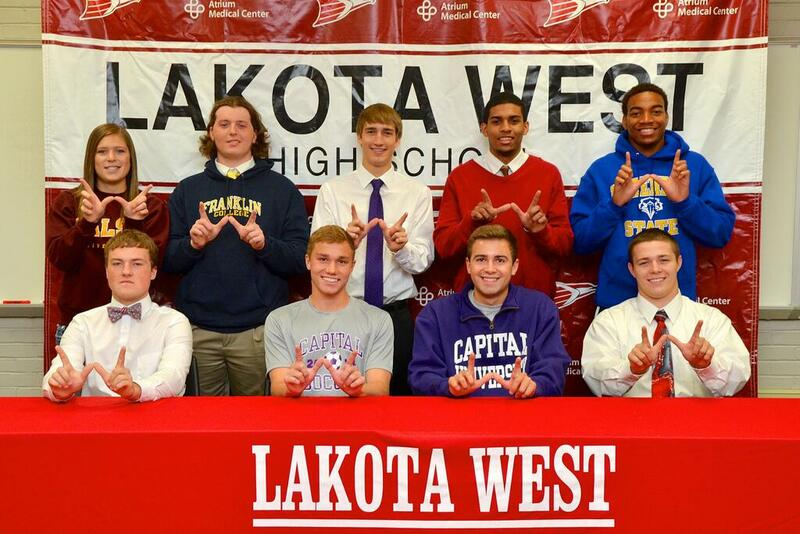 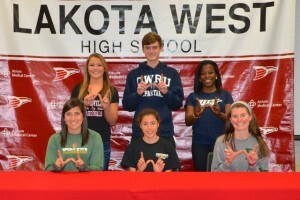 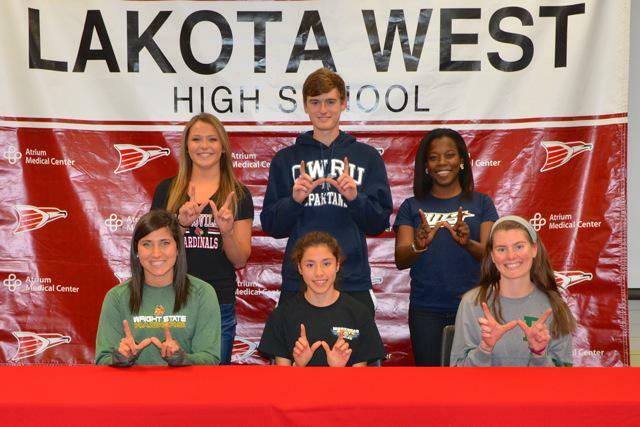 Lakota West grads and moms showing their W’s! 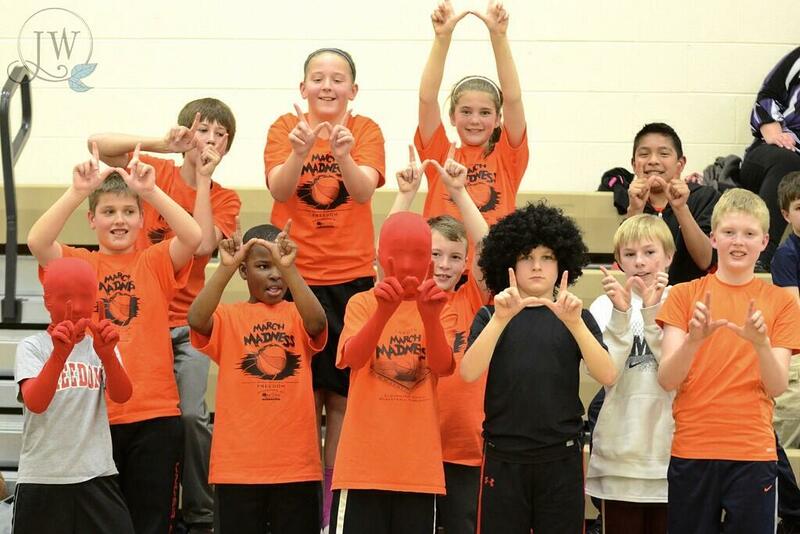 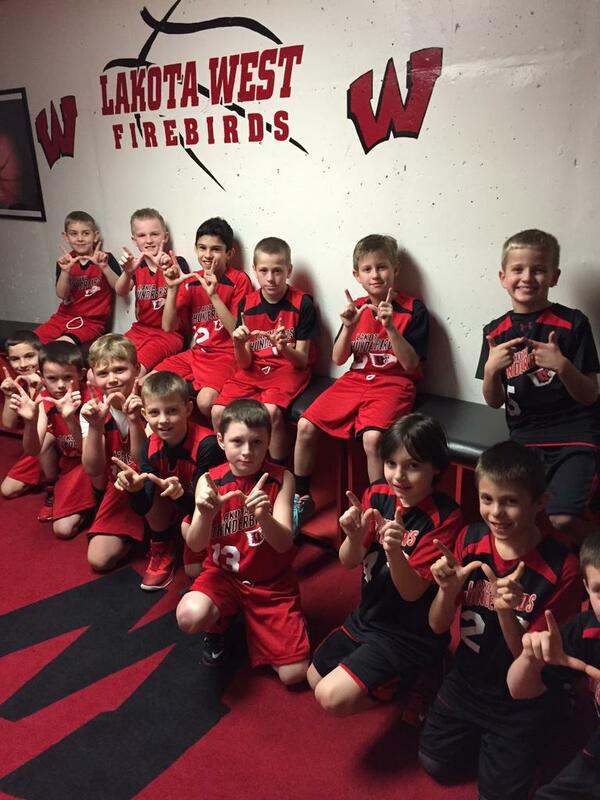 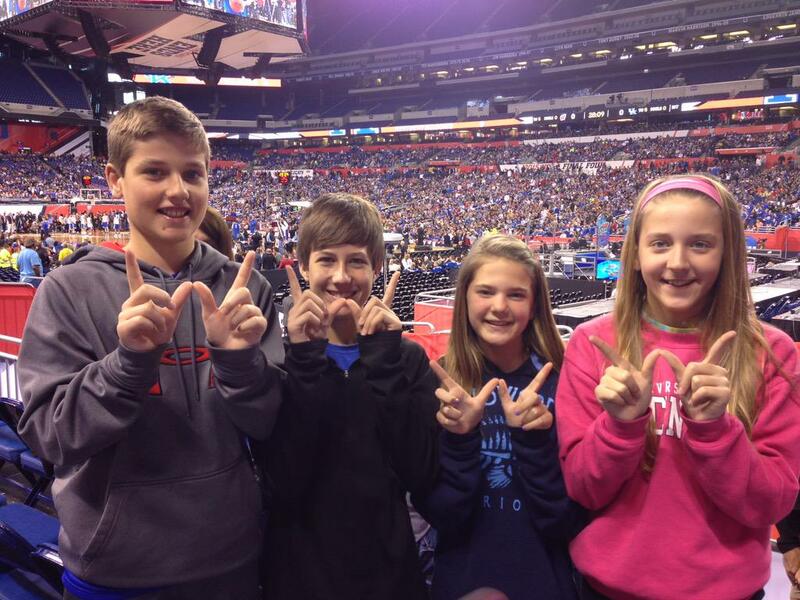 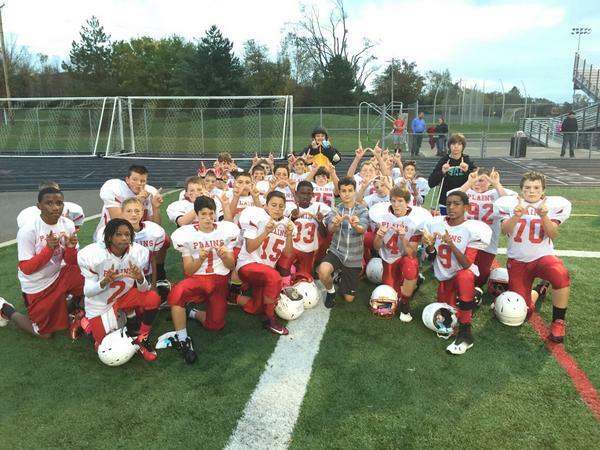 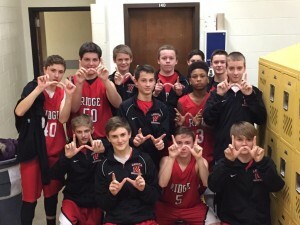 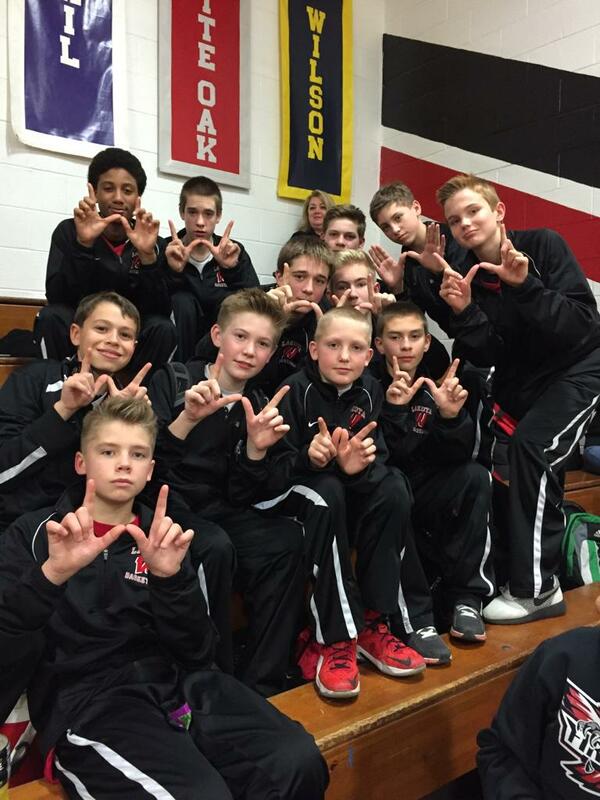 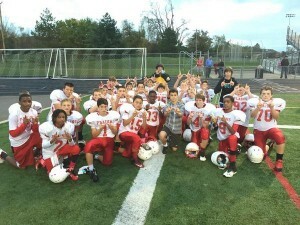 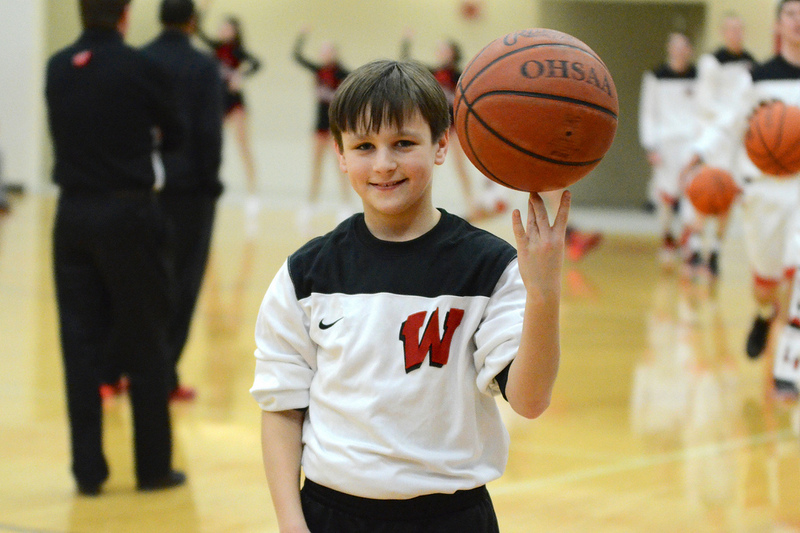 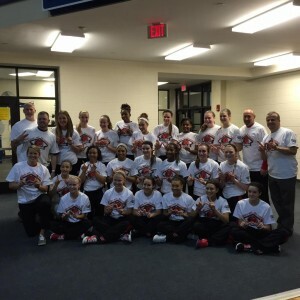 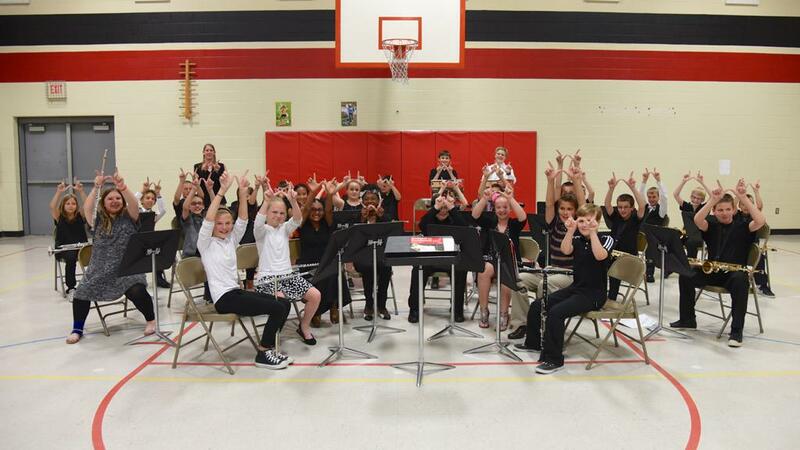 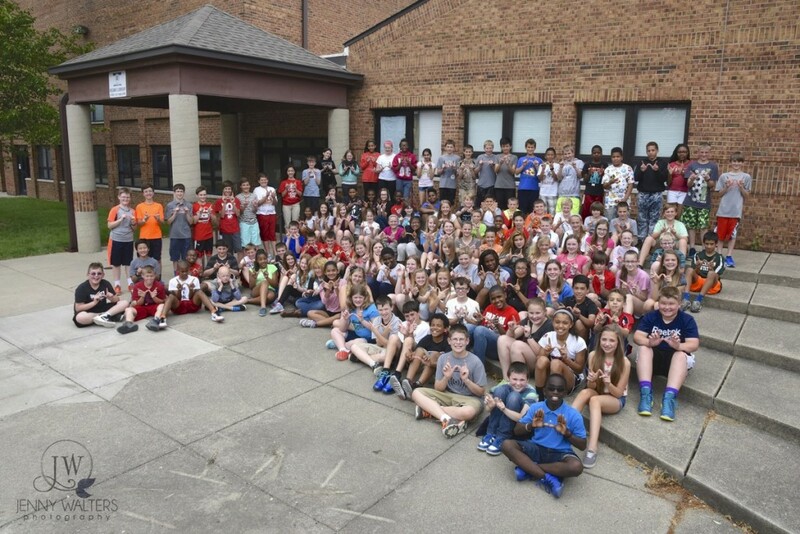 5th grade Future Firebirds show their “W’s” while reppin’ Freedom at March Madness (2014) 2014 Boys Volleyball Team after beating Edgewood in 3. 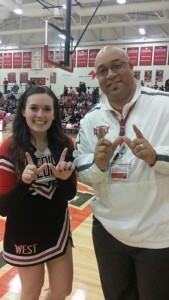 “W”=Winning! 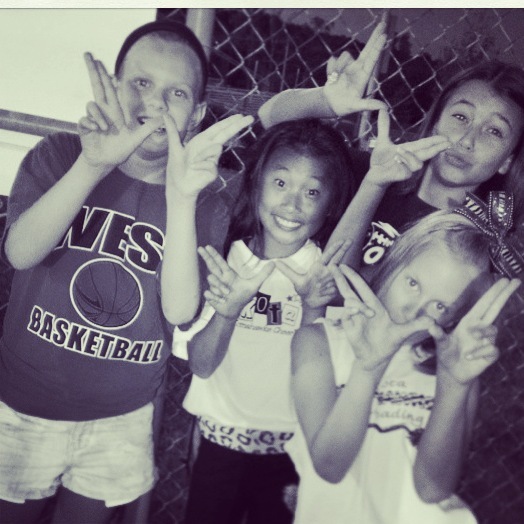 Freedom 6th “Future Firebirds” CONGRATS WEST SOFTBALL! 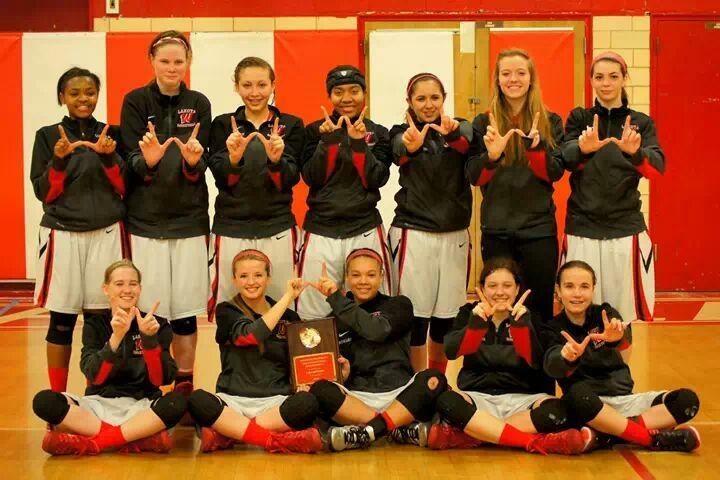 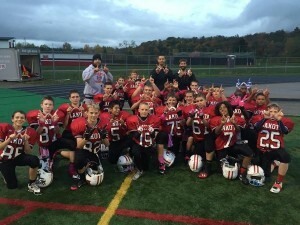 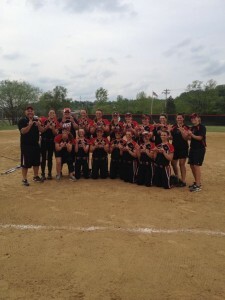 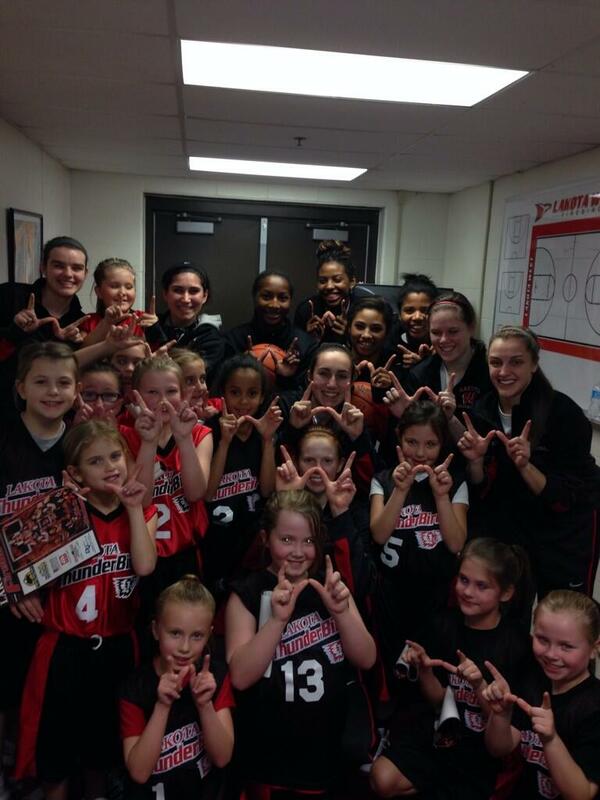 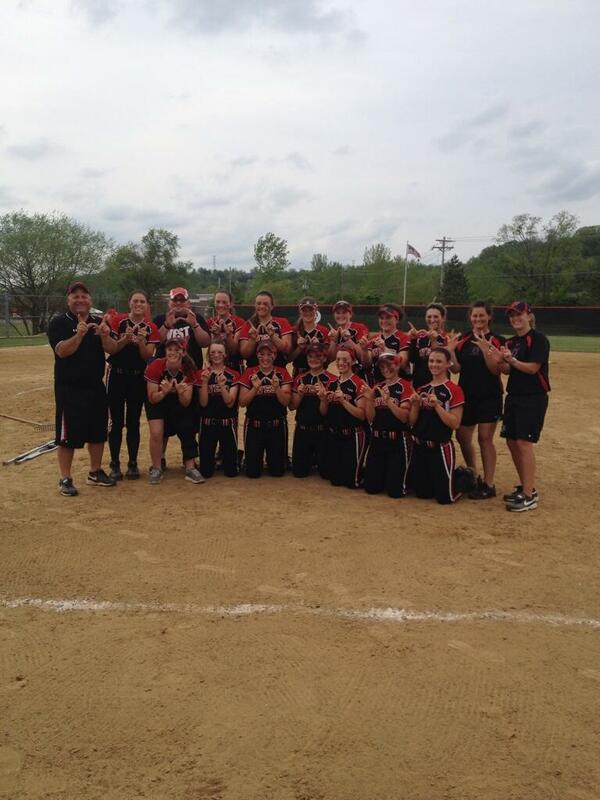 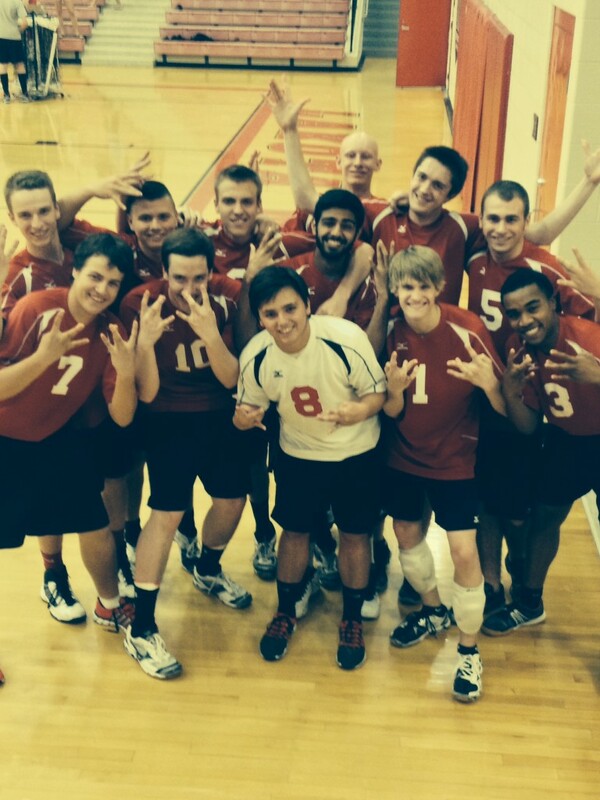 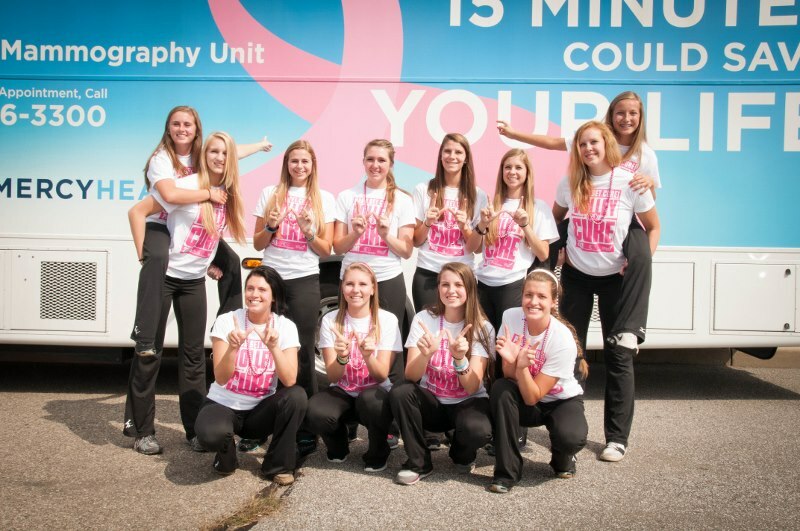 2014 Co-GMC CHAMPS Channel 5 is on the Westside! 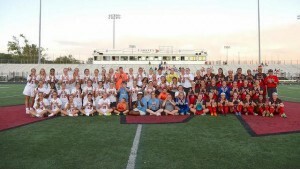 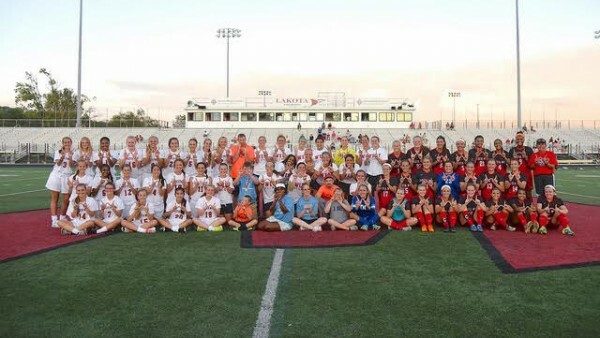 2015 Lakota West Alumni Soccer Game for the Special Olympics!